This Famous Celebrity Who Gave Voice For “Pakshi Rajan” Shares His Experience !! Watch Video !! To our surprise, Jayaprakash is the one who lend his voice for Akshay Kumar’s Pakshi Rajan role in 2.0. 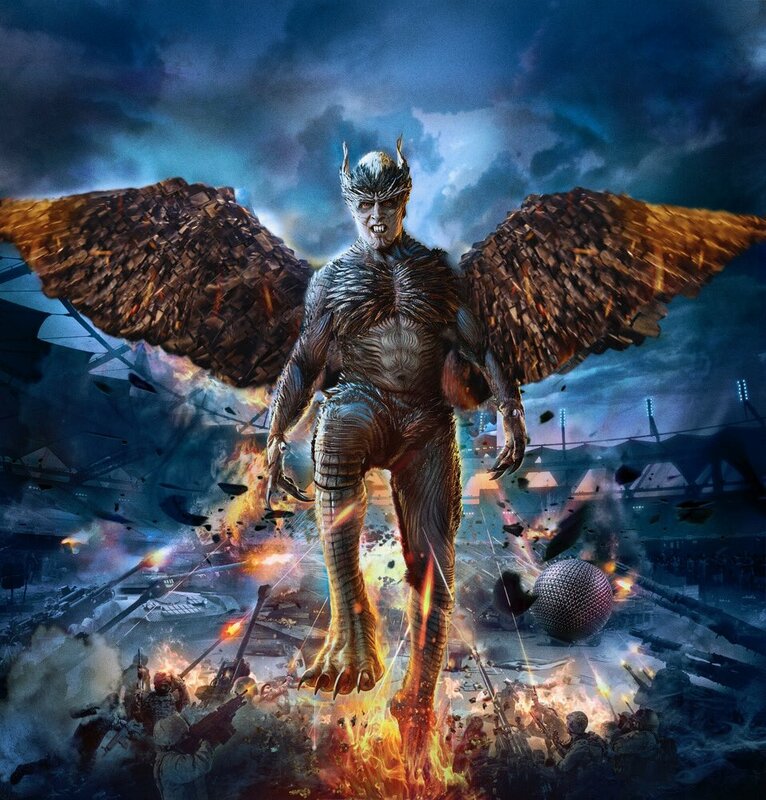 Playing the role of “Bird lover” who turns into a monster bird, Akshay Kumar has not voiced for his role in the Tamil version of the movie. Jayaprakash is the one who gave soul to his character with his voice. Jayaprakash is an Indian film actor and producer. He ventured into film business in the early 2000s as a producer, making several films under his banner GJ Cinema and later turned actor, with Cheran’s 2007 film, Mayakannadi. Subsequently performing a variety of supporting roles, he found more success as a character actor, with his most notable performances featuring in Pasanga, Pannaiyarum Padminiyum, Moodar Koodam, Naadodigal, Yudhdham Sei, Nan Mahaan Alla and Mankatha. 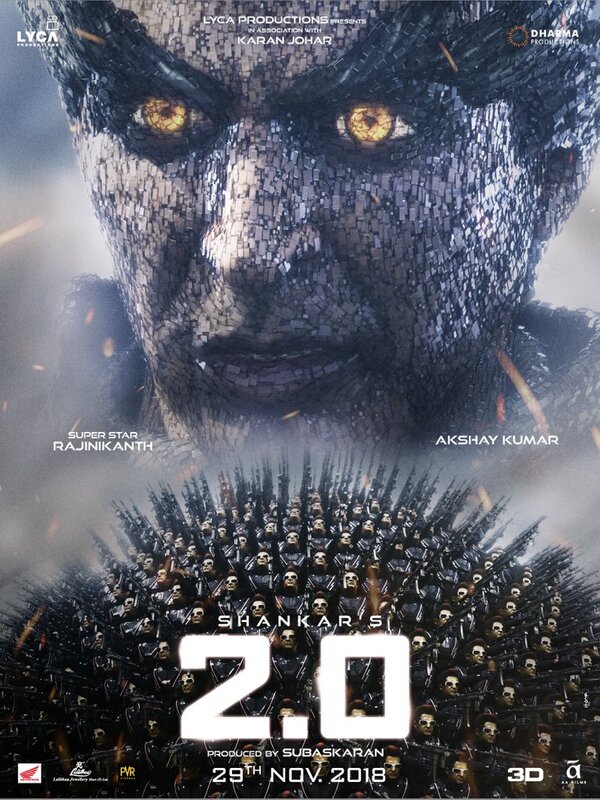 In an interview to behindwoods, the producer turned character artist shared his experience during the dubbing for 2.0. “I met Akshay Kumar in person for the first time and he demonstrated to me to which I was just stunned. I asked him to talk once again and recorded it in my phone in order to practice it. At first i could not pull of the depth but Akshay Kumar encouraged me to do it in my own style.” said Jayaprakash. As a producer he has produced several films like Chellame, April Maadhathil, Thavasi and many more under his GJ Cinema banner. He hasn’t starred in any of the film that he had produced. Before starting GJ Cinema banner he produced films like Porkaalam and Gopala Gopala with M. Kajamaideen under Roja Combines. Both GJ cinema and Roja Combines have been closed down for long time. Previous articleThis Top Actor To Sing A Song Along With Harish Kalyan In His Next !! Unexpected !! Next articlePriyanka Chopra’s 75 Ft Long Wedding Veil Grabbed Everyone’s Attention & Getting Trolled Brutally ! !